Symposium in the United States. KARI(Korea Aerospace Research Institute) has been releasing KOMPSAT Imagery Quality Report since May, 2016. We have been sharing reports on our website and newsletter every other month. 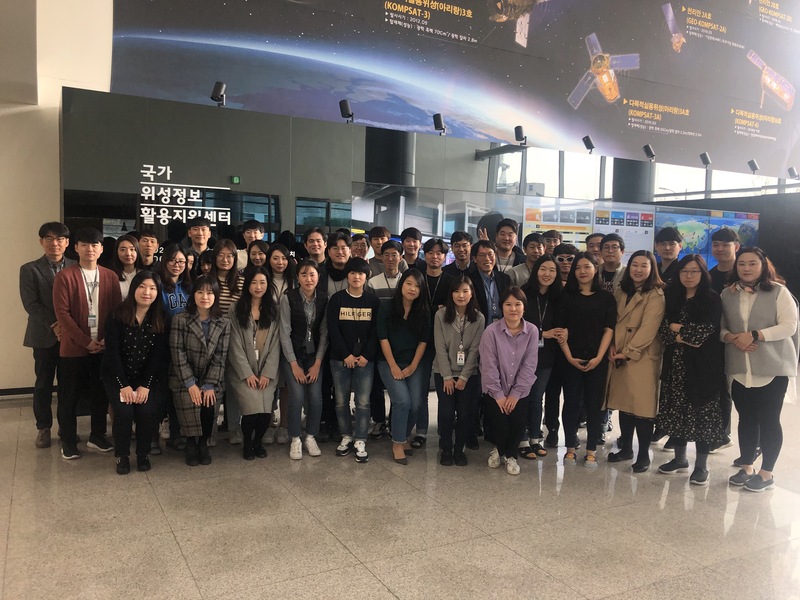 The report of January and February 2019 shows information of KOMPSAT-5. It includes location accuracy, ground resolution, etc. The location accuracy of KOMPSAT satellites have improved a lot from the designed specification. To receive the report, please reply back to this email. GIM helps public and private customers understanding and better managing our changing environment. 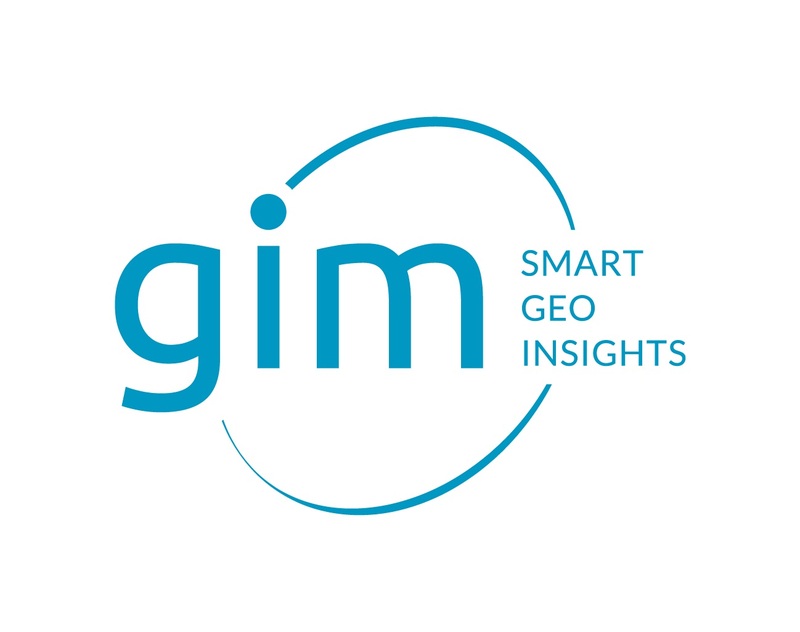 GIM is building on over 15 years’ experience in integrated solutions for processing and analysing countless types of satellite, aerial and drone images, from optical to radar. They deliver solutions across the environmental, agricultural and urban sectors specializing in high and very high resolution satellite imagery, automated features extraction, customized land use land cover mapping and change detection. 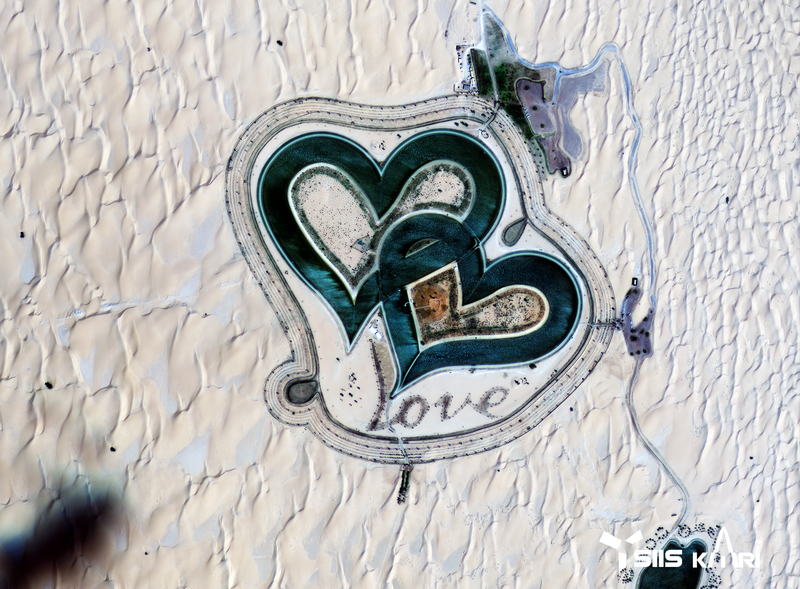 Love Lakes, located nearby the last lake of Al Qudra, are two man-made lakes which have been shaped into two interlocking hearts. The word 'love' was shaped with trees planted beside the water which make the lake romantic enough.